Creating compelling, informative, and powerful dashboards. 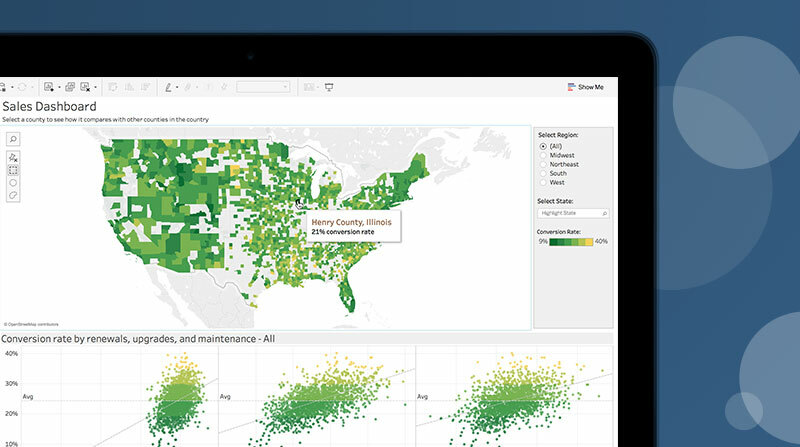 Get to know the basic concepts about Tableau’s dashboards and stories in this free training video. You’ll build skills for creating better layouts, using device designer effectively, implementing interactive actions, and shaping story points. A dashboard is your go-to tool for communicating insights about a particular set of data. But, to build a great dashboard—a truly informative and actionable dashboard—it takes more than just putting all of your insights onto a canvas. 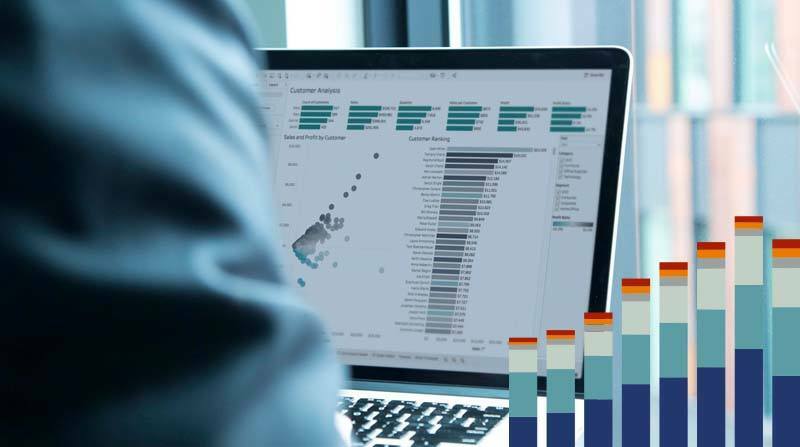 The Tableau dashboard has become the tool of choice for them to monitor how well they're doing on that project and that data cleanup initiative, as well as in the future on monitoring how they're doing from a data quality standpoint. So it's been key there.